Russian Monarchists have registered their own political party seeking the revival of the Russian Empire, but the head of the Romanov Imperial House is opposed saying that it would add strife to the society. Grand Duchess Maria Vladimirovna Romanov believes “a monarch must unite people” while the establishment of such a party only leads to disintegration, Romanovs’ attorney German Lukyanov was quoted as saying by Russian news portal Lifenews. The time for a monarchist regime in the country has not come yet and a revival of the empire is currently impossible, he said. “No parties can help in this full-time job since a monarch can come to the throne only by the will of one’s people and God,” Lukyanov stated. 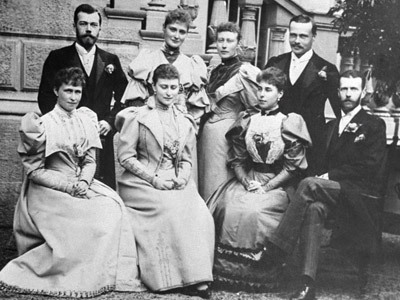 However, the head of the party, former MP Anton Bakov, stated that the Duchess’ opinion will not stop the party in its desire to restore the Great Russian Empire. 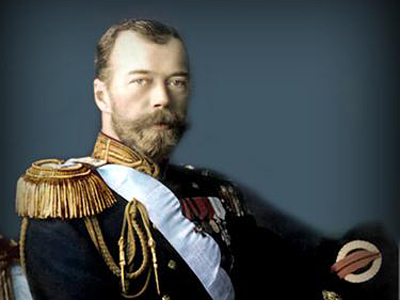 If Maria Vladimirovna does not want the Romanov Dynasty to come back to power in Russia, there are other descendants and representatives of the Tsar’s family “who will surely” support us, he told Life News. On Wednesday, the Russian Ministry of Justice reported on its website that the Monarchist party was officially registered on June 25 this year. 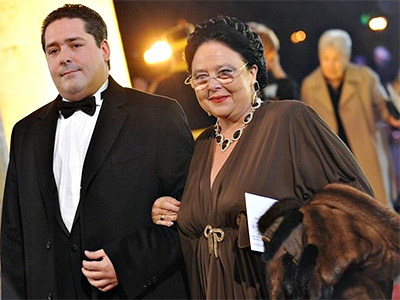 Its chairman, 46-year-old millionaire Bakov is known for having founded a virtual state – the Russian Empire – located on a coral atoll called Suvorov near the Cook Islands in the Pacific Ocean. According to its website (russianempire.org), those willing to become nationals of the state, may apply for a passport via e-mail for the price of just 1000 roubles (about $US 31).